An ancient Spanish style variety: our 2017 estate-grown Tempranillo shows the variety’s classic cherry and plum flavours, and has subtle aromas of French & American oak. It is ideally suited to Mediterranean and Mexican dishes such as Nachos; pizzas and rich full bodied cheeses. This wine is a delicious and slightly sweeter red wine. You will love it. With age this wine is becoming smooth and fruity. It a beautiful well-balanced wine. A blend that is a further development of the highly regarded style we have been making since 2005; our estate-grown Cabernet Sauvignon and Cabernet Franc wines, both of which have been matured in French and American oak prior to blending for approximately 15 months. A smooth and balanced dry wine with rasberry and blackberry flavours with overtones of herb and eucalyptus. A sophisticated wine to drink now or it can be cellared for up to 7 years. 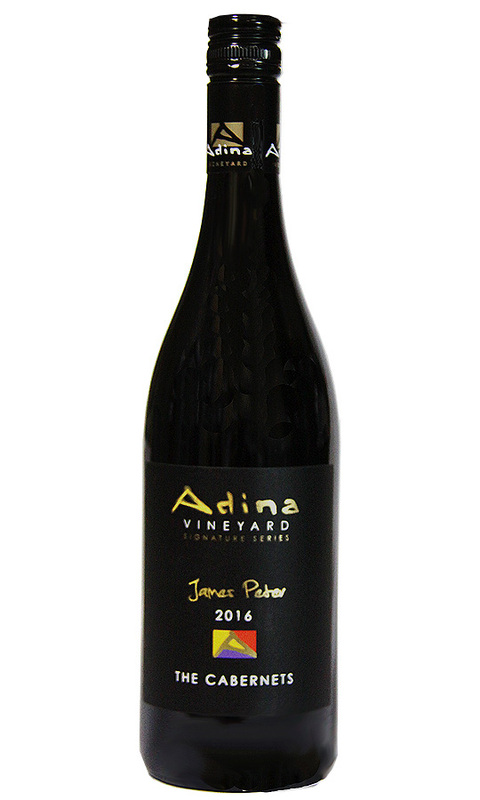 A deep purple Hunter Valley Shiraz which exudes plum, pepper and cinnamon on the nose. A full bodied red wine with deep plum fruit complimented with spice and pepper throughout the length of the palate which is complimented by undertones of vanilla and cinnamon. Great mouth feel supported with fine tannins and oak. "I had forgotten just how good Hunter Valley Shiraz is". A comment made by a customer in the cellar door on Saturday 25th Nov 2017. See our special deal below for this wine. 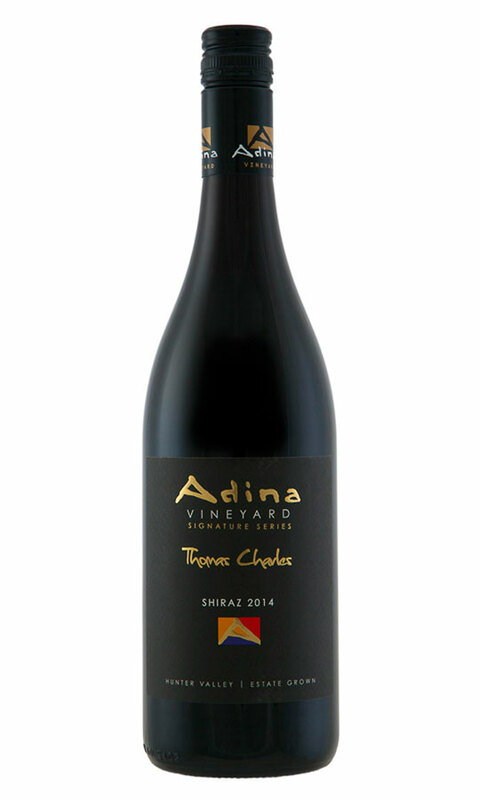 Shiraz is one of the benchmark grape varieties grown in the Hunter Valley. We have a long tradition of making fruity red wines and this tradition is exemplified by the many outstanding Shirazes that have been produced in the region. 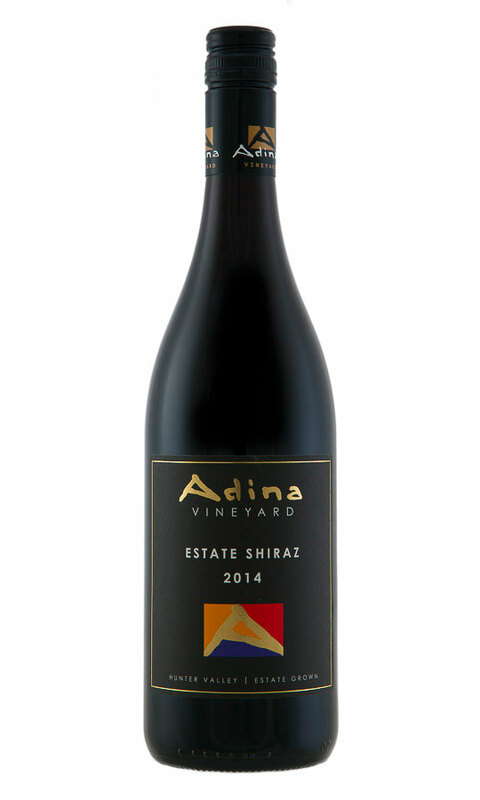 Our 2014 Estate Shiraz is an excellent example of that tradition; it is a single-vineyard Hunter Valley wine with a lovely mouth feel, showing flavours of plum and chocolate with a touch of spice. Like all rich red wines it is a perfect accompaniment to roasted meats. As with all our wines it is made with great care and we hope you enjoy the fruits of our labour. Blended with a touch of Shiraz, our Cabernet Franc is an easy drinking wine with a smooth fruity and peppery palate. A medium-bodied wine is full of the flavours of raspberries and cherries; although young, it has a delicious full-mouth flavour, well rounded and balanced with savoury overtones.